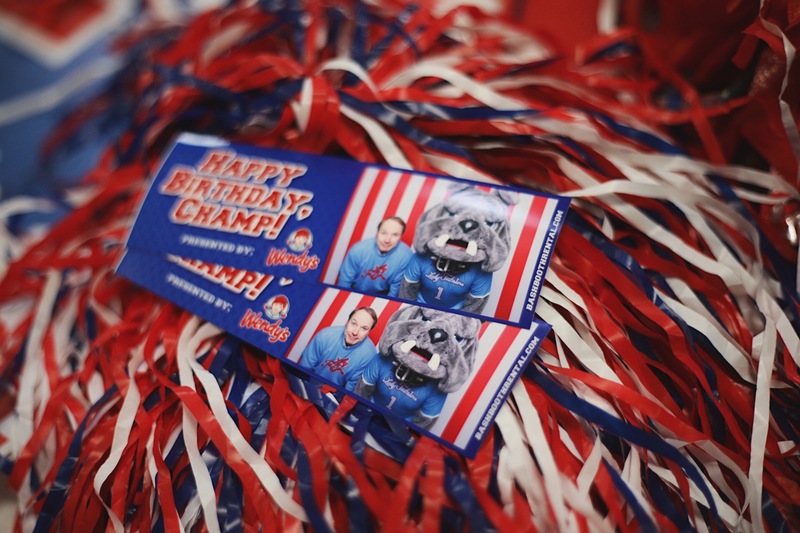 We were thrilled to help Champ, Louisiana Tech’s mascot, celebrate his 88th birthday with not one but TWO parties! 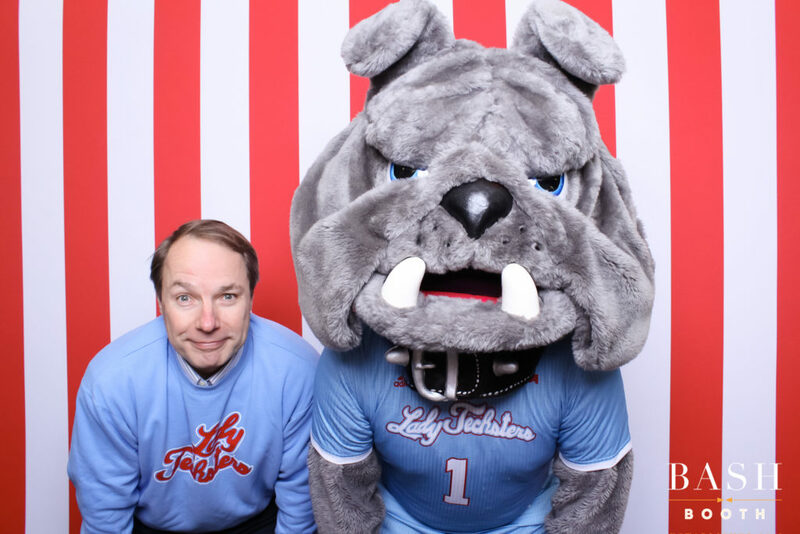 Thanks to Louisiana Tech athletics and our photo booth sponsor, Wendy’s in Ruston, we were able to provide two unique photo experiences for the fans. The booths were set up at the Lady Techster and men’s Bulldog basketball games and allowed guests to take unlimited, free photos. Champ and Tech XXII even hopped in a few! 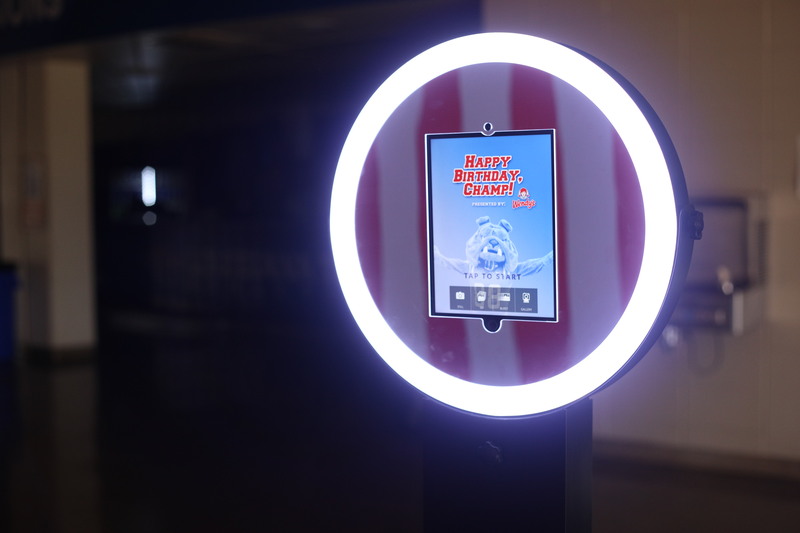 We created a custom start screen that also included the event sponsor’s logo. 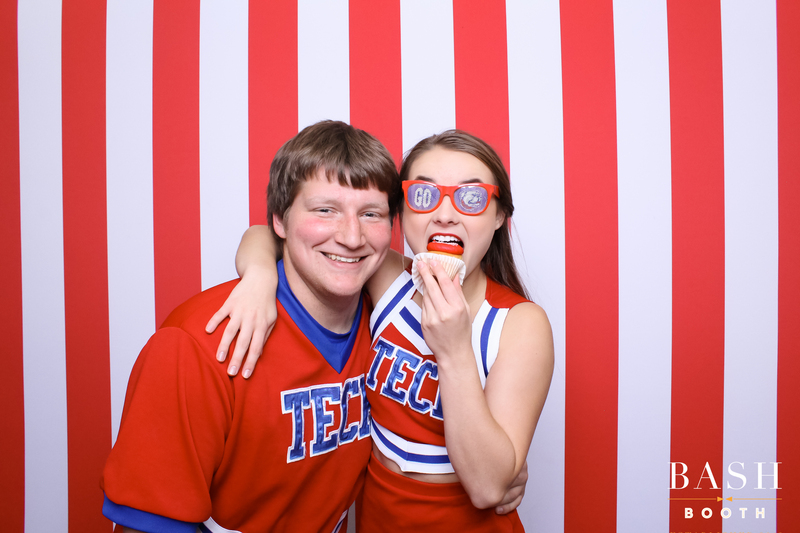 This entry was posted in Corporate, Louisiana Tech University, Party and tagged Bash Booth, Bulldogs, C-USA, Louisiana Tech University, Party, Photo Booth, Ruston. Bookmark the permalink.